This entry was posted in Design and tagged Caesarstone, Cambria, countertop, engineered stone, granite, Pompeii, quartz composite, Silestone, Viatera, Zodiaq. Bookmark the permalink. Nice surprise to scroll down and see our kitchen! We love all the counter space we now have and enjoy cooking in the new space. 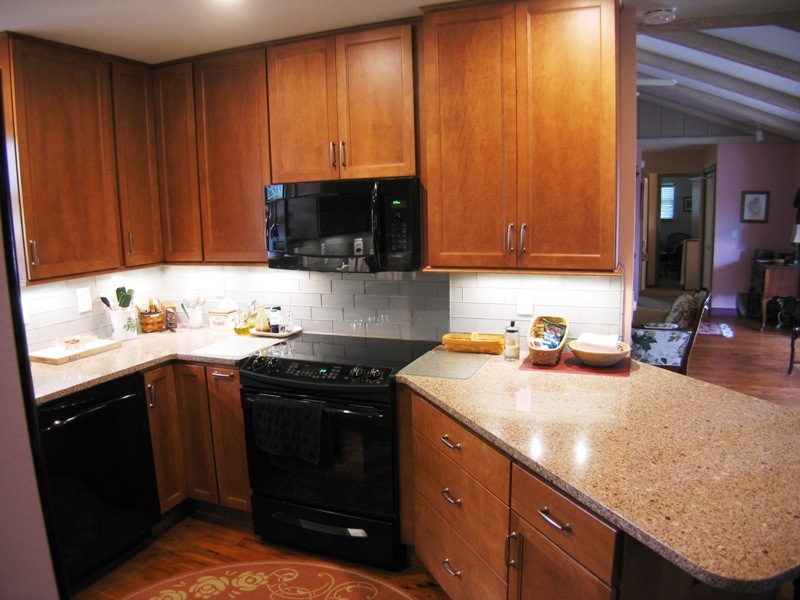 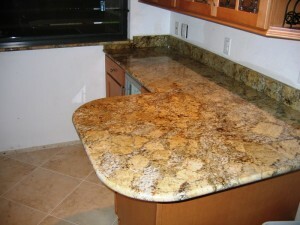 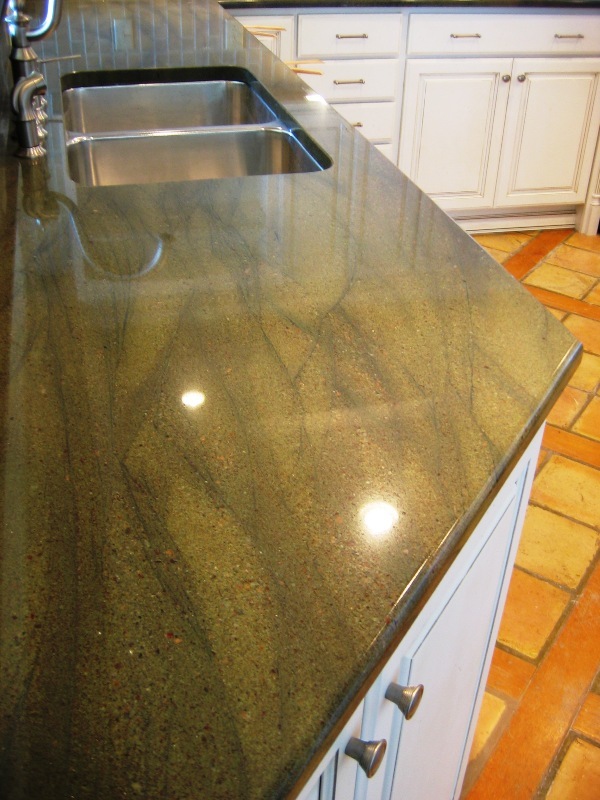 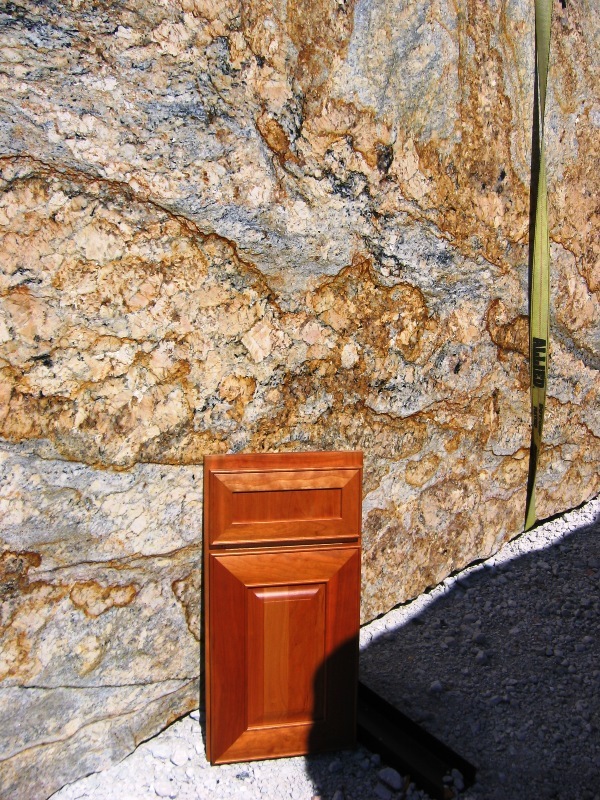 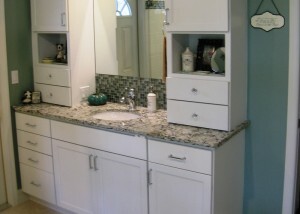 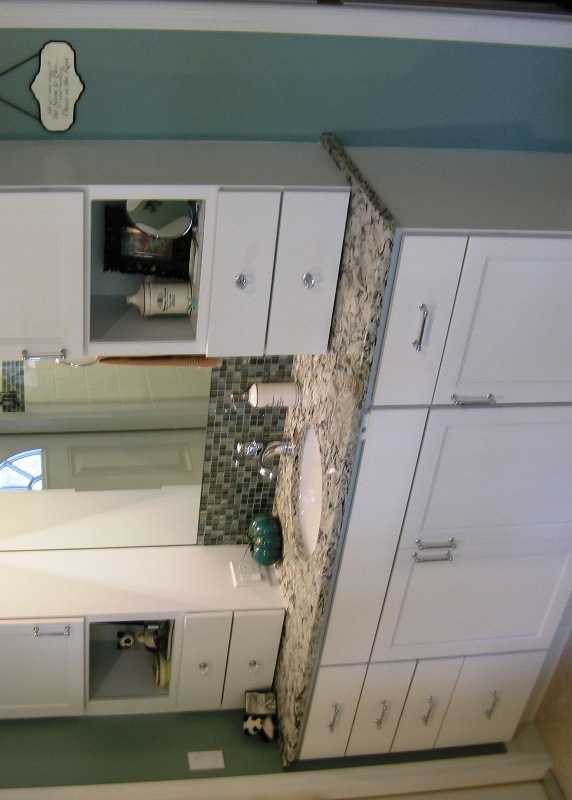 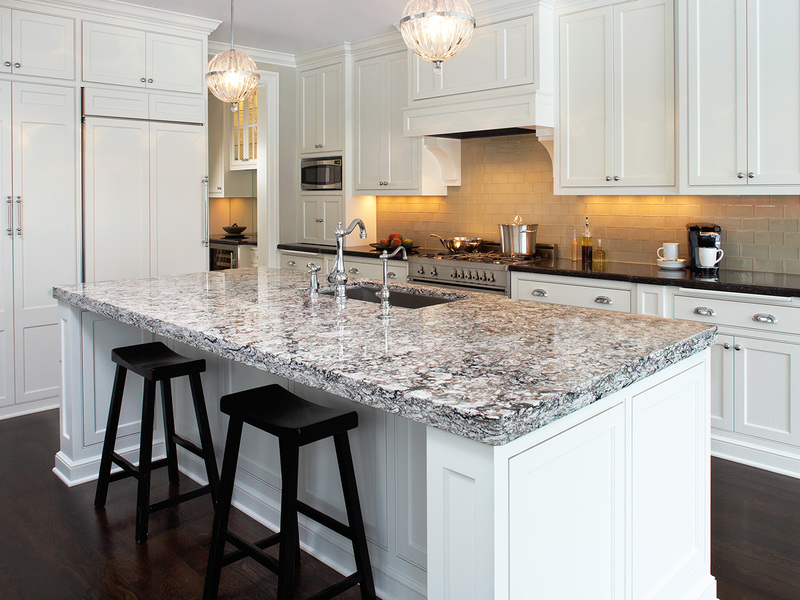 Very happy with your design and the beautiful cabinets and quartz countertops!